We can pinpoint the moment Liam Neeson became a badass action star. It was when Taken hit theaters and he killed a shitload of human traffickers in his attempts at getting his daughter back. Since then Neeson has starred in two tepid sequels that would have spelled death for any other franchise. 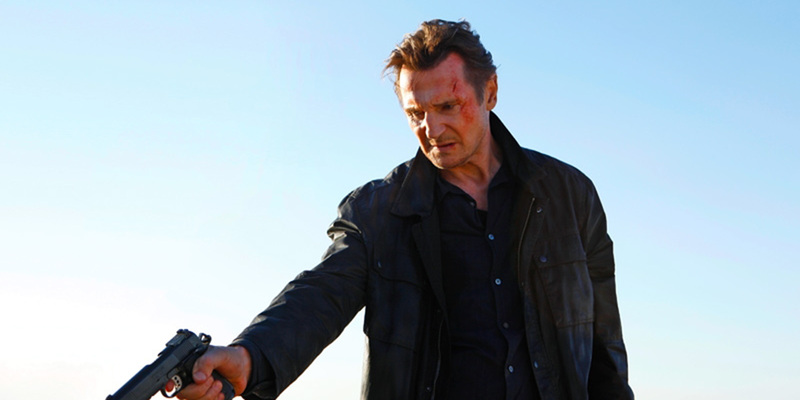 But Taken mastermind Luc Besson will not let Neeson’s character Bryan Mills off that easy. According to Deadline, the filmmaker is in talks to bring a Taken prequel to the small screen. Bryan Mills, the character played by Neeson in the movies, is a young man with no wife and kids. … The series will focus on how Mills acquires his “very particular set of skills” and becomes the character we all know. The series will bend time as it will be set in modern day, not decades in the past. So it won’t have Liam Neeson (which isn’t much of a shock) and it will have a Bryan Mills that is learning the ropes? If you listen closely, you can hear the sound of the fanbase groaning in consternation. I can see this being interesting for a few episodes, like if they show how Mills met up with his three buddies who also have similar sets of skills. But how much mileage can they get from this premise before the casual viewer finds something else to take up space on their DVR? And I’m also not a fan of playing with the setting, i.e. setting it in the modern day. A period piece would actually make this a cooler concept, and they could skip a couple of years and show how Mills adapts with the times and ever-changing tech available to him in his line of work (if it goes past one season). It could be good, but I’m not holding out too much hope on that end. This entry was posted in Breaking News, Film, TV and tagged Liam Neeson, luc besson, Taken, Taken: The Series. Bookmark the permalink.